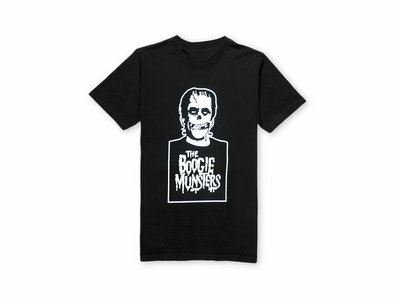 Black Boogie Munsters T - Gildan Heavy Duty T-shirt. Ain't Nothing fancy here. Sizes are men but work great on the ladies too.